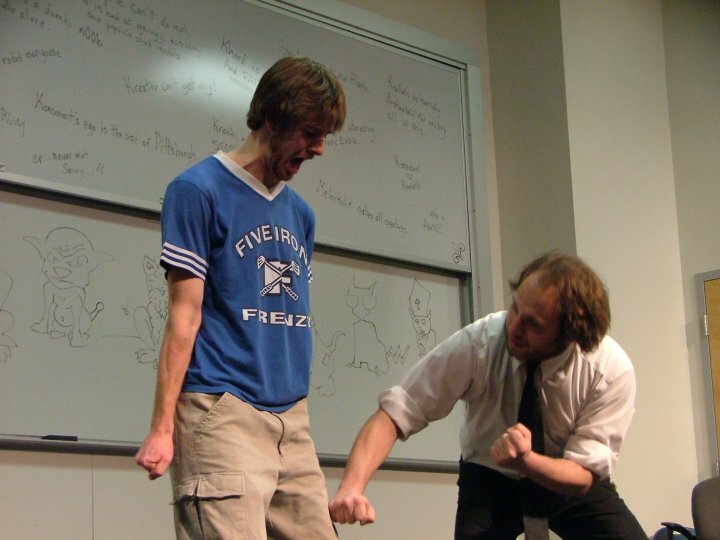 Ryan has been performing improv for over 15 years and has been teaching it for a decade. 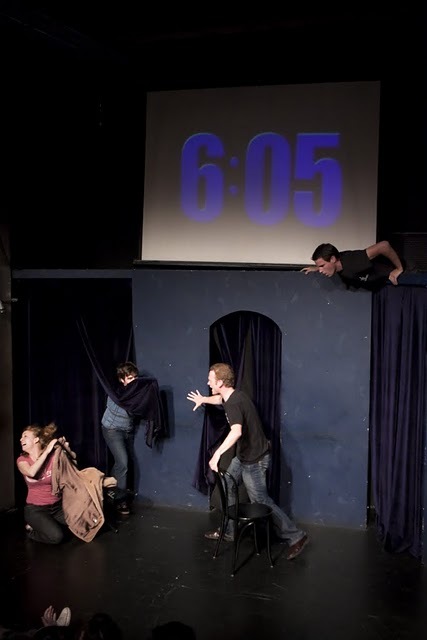 He's been a leader of 8 improv organizations, 4 of which he founded himself. His high school and college creations, Five Finger Discount and BBQ Kitten, are both still going strong. For 7 years, he co-lead and taught with Monkey Butler, which became LA's largest improv school before closing in 2014. He currently performs with Soda Jerk, Fishes & Loaves, and the new musical team, Roadies.